Reduce downtime – Find leakage currents without taking equipment offline. 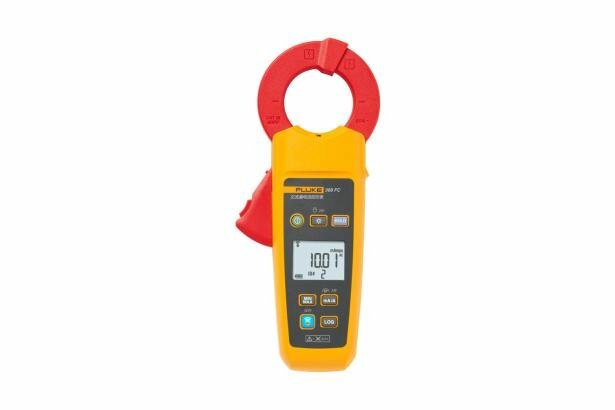 The Fluke 368 FC true-rms leakage current clamp meter helps users detect, document, record and compare leakage current readings over time as a means of preventing unplanned downtime, and identifying intermittent GFCI and RCD trips, all without taking equipment off line. 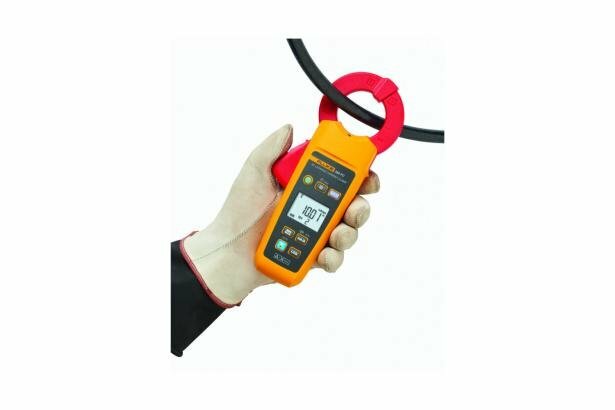 The Fluke 368 FC has a large 40 mm diameter jaw for work with large conductors. The clamp’s jaw is fully shielded to accurately capture very small leakage signals, and to minimize external electromagnetic interference. 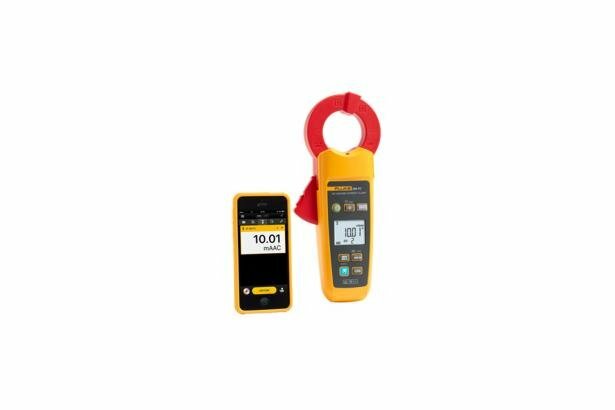 The 368 FC also offers wireless data connectivity via Fluke Connect. 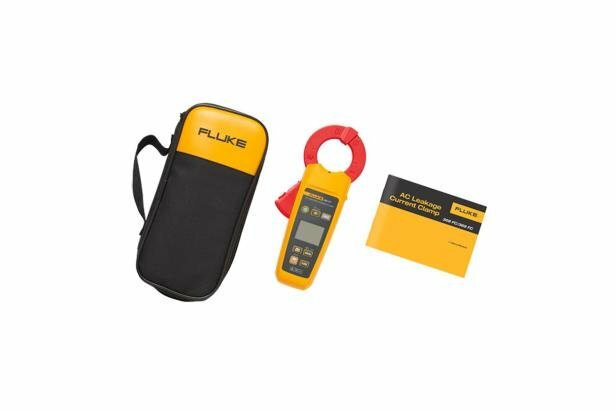 As part of Fluke Connect — the industry’s largest system of software and more than 40 wireless test tools — the 368 FC allows you to track changes in leakage current over time, helping to identify potential problems before they turn into major failures. After calibration accuracy is valid for one year. Accuracy is expressed as ± (% of reading + digits). Reference conditions 23 ±5 °C and a maximum relative humidity of 80%. ¹The minimum value is 10 μA rms. Group 1 Generated inside the equipment and / or use radio frequency energy associated with conducting the energy for the device's own internal functions is essential. Class B Equipment for home appliances and residential buildings directly connected to a low voltage power supply network equipment. When this device is connected to a test object, it may exceed the emission levels produced by CISPR 11 requirements. Class A This product meets the requirements of industrial electromagnetic equipment, vendors or users should be aware of this. This device is intended for use in a commercial environment, instead of the home environment. USA (FCC): 47 CFR 15 B Subpart. In accordance with section 15.103 provides that the products are considered tax-free device.